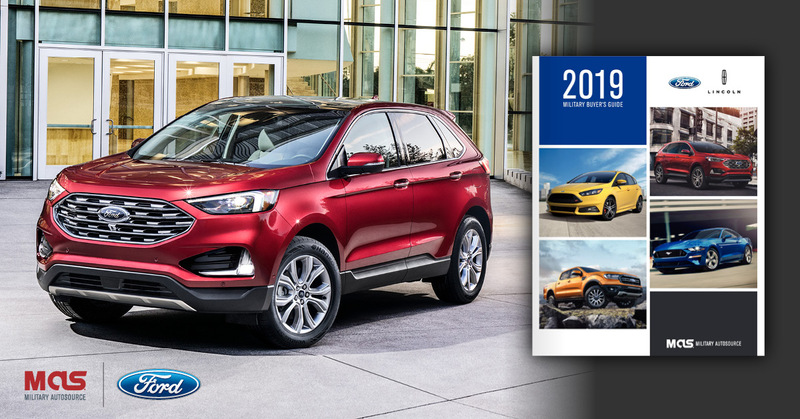 Download the 2019 Ford Military Buyer’s Guide to learn more about the latest Ford, Lincoln & Petty’s Garage Warrior models from Military AutoSource. Compare various models and equipment, browse vehicle specs, and explore color options to find the vehicle that is right for YOU! Related: Military AutoSource & Ford Motor Company Launches Operation Fly A Soldier Home – Enter Now!